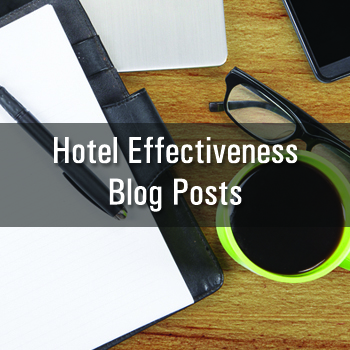 Check out our collection of resources -- it's filled with insights all hoteliers need to manage labor! 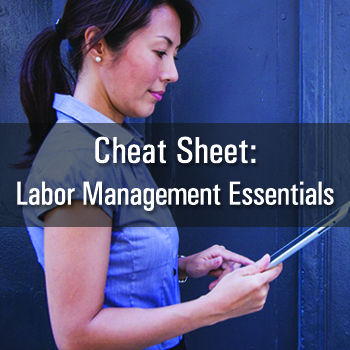 Our labor management cheat sheet has all the essential information you need to develop a strong labor management plan for your hotel. 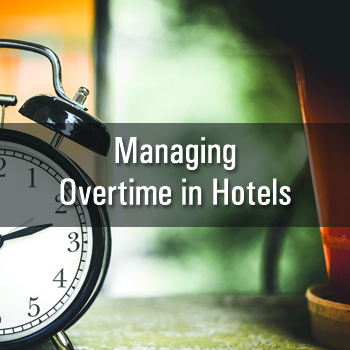 Looking to reduce employee overtime at your hotel? Our free guide will show you how! 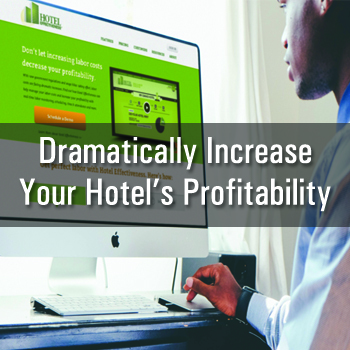 Virtually all hoteliers overspend on labor. Recover these lost profits and dramatically increase your profitability with our industry-leading insights. 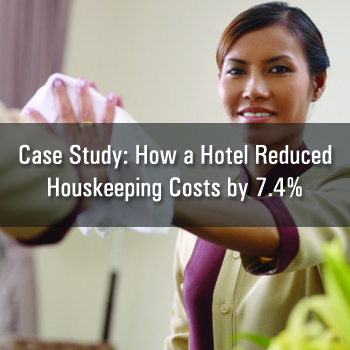 Learn an easy way to increase the efficiency of your housekeeping department and reduce costs! 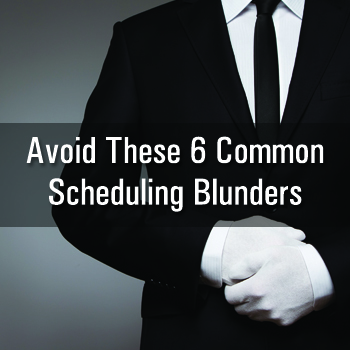 Overtime can be a costly, unnecessary expense if managed incorrectly. 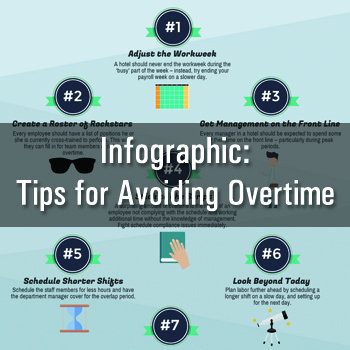 Our infographic has pointers on effectively managing overtime at your hotel! 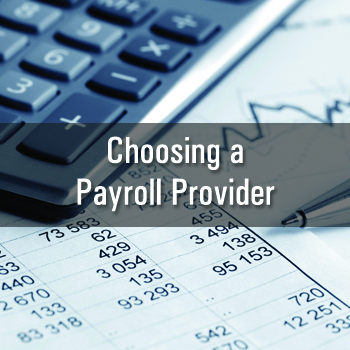 After working with dozens of payroll providers, we've created this free guide to help you make an informed decision on choosing the right one for your hotel. Not all time clocks are created equally. 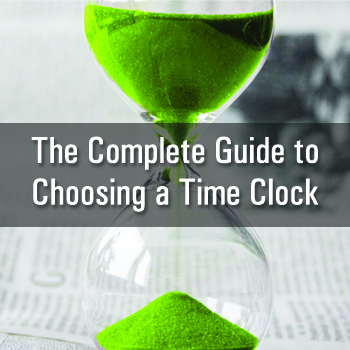 Our complete guide will brief you on the different types of time clocks and help you choose the right one for your hotel. 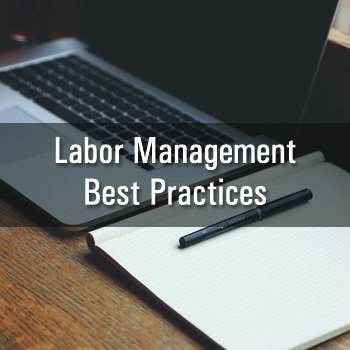 Industry-leading labor management best practices designed to save you the time and money you need to keep your hotel operation running smoothly. Looking for a payroll provider for your hotel? 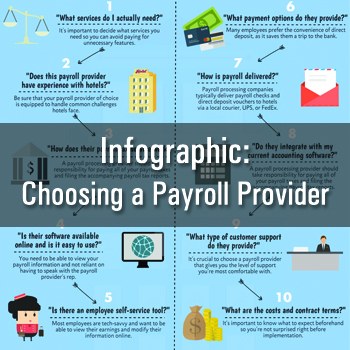 Check out our infographic for ten questions every hotelier should ask when shopping for a payroll provider. 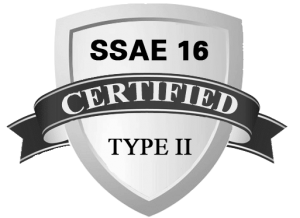 Is your staff well cross-trained? 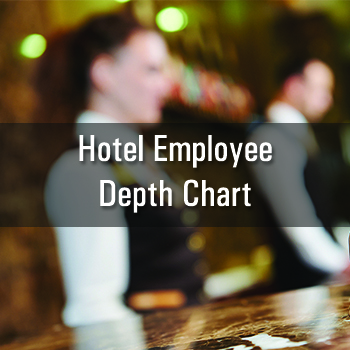 Check out our depth chart to find out where your employees stand and where there's room for improvement! 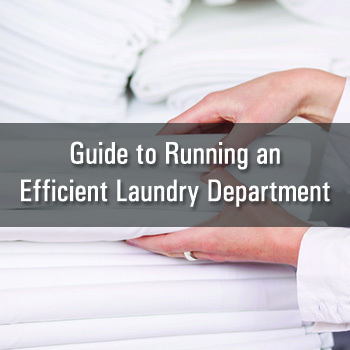 Learn what steps you can take to run your hotel's laundry department more efficiently with our free guide! Our collection of videos will show you why Hotel Effectiveness is a great fit for all hotels and hotel management companies! 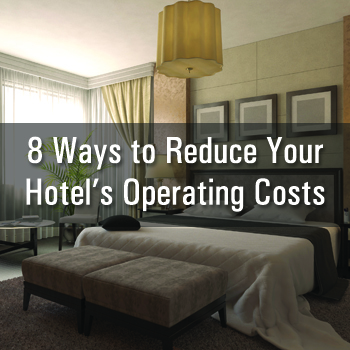 Read about important issues affecting your hotel’s labor costs and learn more effective ways to manage your labor!